I have done a few Lambo look-alike kit cars here, mostly with BMW V12 engines and they really do look and sound the part. So when I had a Lamborghini booked in for a power run I was curious to know what engine I was looking at, probably BMW. When the car turned up it had a Lamborghini engine; because it was a genuine Lamborghini Countach! As the car was backed into the rolling road cell you had to be impressed with the reversing technique. I had heard about the driver sitting on the sill but had never seen it before. On the rollers the mixture proved to be a bit rich but not bad for carbs. Power was almost what the factory originally claimed too, well over 400 bhp. Why is it that when people get an engine misfire they immediately start looking for the most complicated reason possible - human nature perhaps? In the instance I am referring to the problem was one of interference with the engine management system, but solely due to one of the spark plugs having been cracked by clumsy installation. 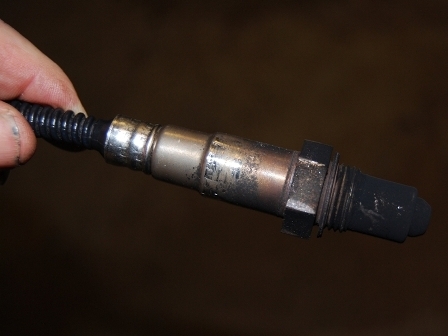 Always look at the spark plugs before you do anything else. When I have a problem I always start by pulling one plug lead off at a time and checking the engine note. All you need are some insulated pliers. Having found the suspect cylinder hold the lead near the plug and check that you can hear, or see, it sparking. That eliminates the ignition side of things. Put the plug lead back and then pull of that cylinder’s injector plug. Put a little test light across the injector terminals. This is a simple little led. You can’t use a light bulb because the current pulse is too short to cause it to glow. If the led flashes then suspect the injector. I use a starter spray like Easy-start and pump that into the offending cylinder (or common intake if you have no option). If the cylinder fires up then you know that you have a fuelling problem. If the led doesn’t flash then start looking at your wiring. You don’t need much by way of special kit to track down misfires. A simple timing light can be used to check that the spark is not going out under load. Shine the light into a dark corner and apply engine load. You will soon see if the flash is not steady indicating some missed spark events. People tell me that this trick can only be used on cars with HT leads, not coil-on-plug engines. Rubbish, remove the coil but leave it connected to its plug. I keep a short length of HT lead and simply fit that on the spark plug and push the other end up inside the coil. 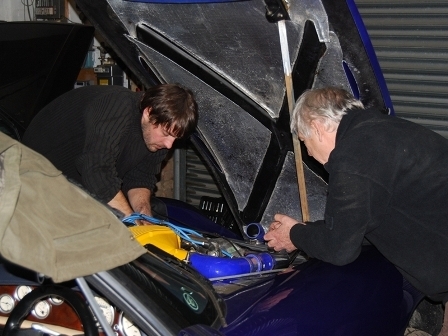 Now you coil-on-plug coil is a conventional coil with an HT lead to connect to your timing light. Most, if not all, ECUs now have some sort of logging system inbuilt. If that all shows up okay you can pretty much eliminate the ECU side of things. Remember that if the trace is showing okay on the datalogger screen or trace it means the ECU thinks that everything is working. For example just because the trace is present on the injector signal line it doesn’t mean that the injector is working, it may be seized and the ECU will not know that. You would hardly call me “trendy” but I do often spot trends in the tuning industry, mainly from the number of cars that pass through my doors. One trend I am seeing at the moment is engine swaps. Rather than tune an existing power unit, more and more people are just fitting a larger, stock, engine. 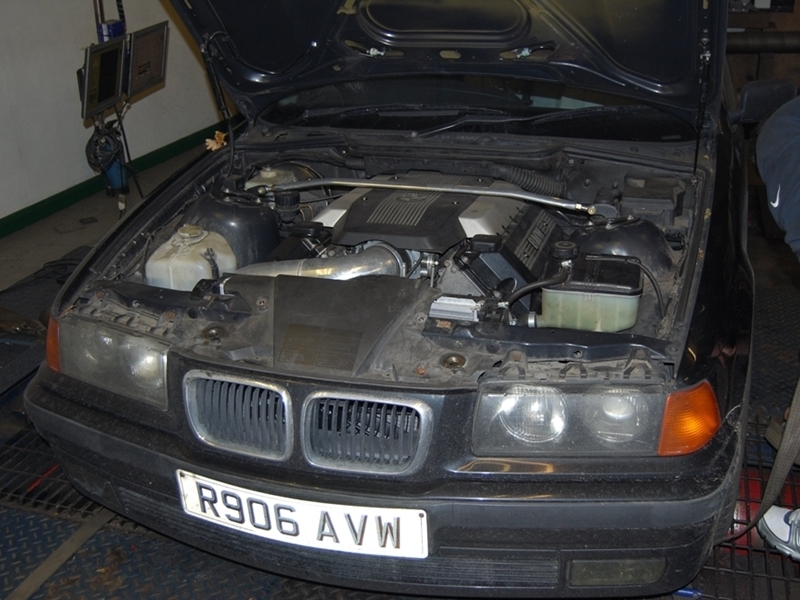 A classic example is the E36 BMW 3 series that I had in, fitted with a later BMW V8 engine: big lazy power right under your right foot. You get factory stock reliability and fuel consumption. If you are building a road or track day car it’s a nice way to go. Lotus Elise S1 models keep turning up with Honda or VW power transplants, sometimes supercharged, often turbocharged. Just about anything that used to run a Rover V8 now appears with the Chevy LS engine, a lovely conversion because you get a big capacity hike in a more modern package. 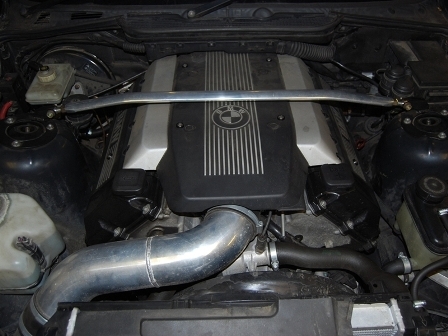 The stock LS1 in 5.7 litre form will make just about 400 bhp all day long. That will make your TVR hustle along and if that’s not quick enough you can fit any number of tuning parts from the U.S.A or go up to 7.0 litres for some serious chassis twisting torque. I don’t want to sound like a broken record but it’s the internet – again. Anyone, and I do mean anyone, can re-invent themselves overnight into anything they want to be. Sadly that does not mean they can always live up to the hype. “This engine builder is amazing”. How often have I heard that? There’s nothing “amazing” about building an engine. You just bolt the bits together. It’s the bits that you use and the tolerances in the bits that you use that make all the difference. A good engine builder will be able to look at a component and decide if it can be used again or if it needs replacing. He knows what cam to use with what engine spec; he will also know where to set the cam timing. Engine building is really a question of experience and that does not come overnight. Obviously you need to be competent with spanners, torque wrenches and, when called for, a hammer. But it’s not a skilled job like panel beating or welding. Some people have a gift for that sort of thing; you do not get gifted engine builders. 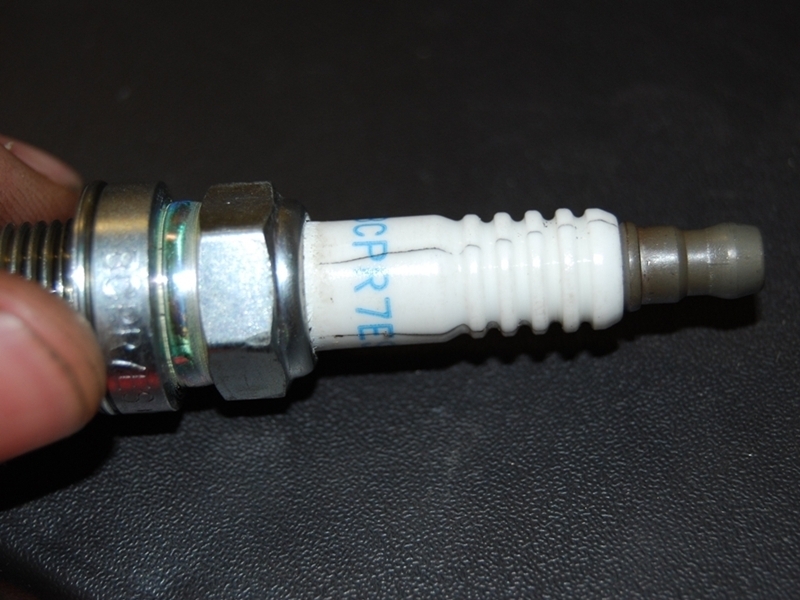 Take a look at the picture of the wide band Lambda sensor. It has been “fitted” by gripping the body with a pair of pliers. You probably can’t believe that it still works – and you are right not to because it didn’t. So where is this leading? It’s leading right to a new and “amazing” engine builder. Quote: “He’s better than John Eales.” What is John Eales doing wrong with the Rover V8 that this guy is getting right? I would settle for being as good as John Eales except I have never built a Rover V8 engine in my life. I can’t go into any detail here because there could be legal action involved, but during the recrimination, finger pointing and blame period that always seems to follow an internet thread, I came across some good guys. David Harvey of SC Power came to my workshop to check out the installation of their supercharger conversion kit on a Rover V8 engine TVR. He wasn’t happy with it and spent the next nine hours pulling it apart, replacing some components and re-building the whole kit. He did all this free of charge. His main concern was protecting his reputation. Since we were checking out the ECU installation for similar reasons (also free of charge) I know exactly where he was coming from. So, if you are in the market for a supercharger conversion I can recommend SC Power as some of the good guys – but don’t expect them to do it all for nothing, it’s supposed to be a business after all. SC Power: 01277 225000.